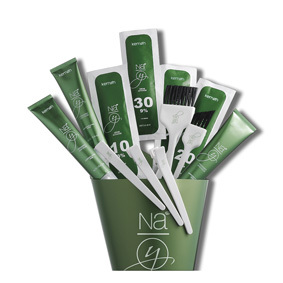 Classic coloring, easy and quick to appilcare, able to ensure consistent color from root to tip. Ensures lasting results, impeccable and maximum gray coverage, even those especially difficult to cover, refractories. 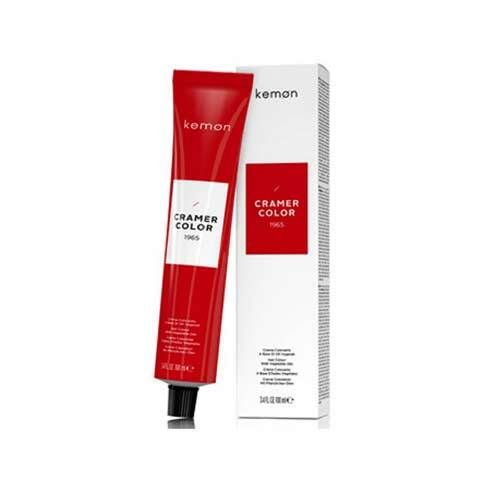 CRAMER COLOR 1965 is enriched with coconut oil that has a protective, preventing damage due to excessive dehydration and making soothing color and delicate treatment. 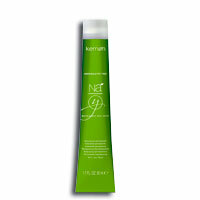 shades: 97 nuance mixable colours and divided into 22 series color.